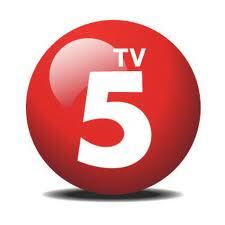 Watch TV5 shows live via livestream only here at South Cotabato News. To be able to watch TV5 Kapatid shows here you must install first Microsoft Silverlight. Embed only. TV5 livestream is courtesy of Hayag.